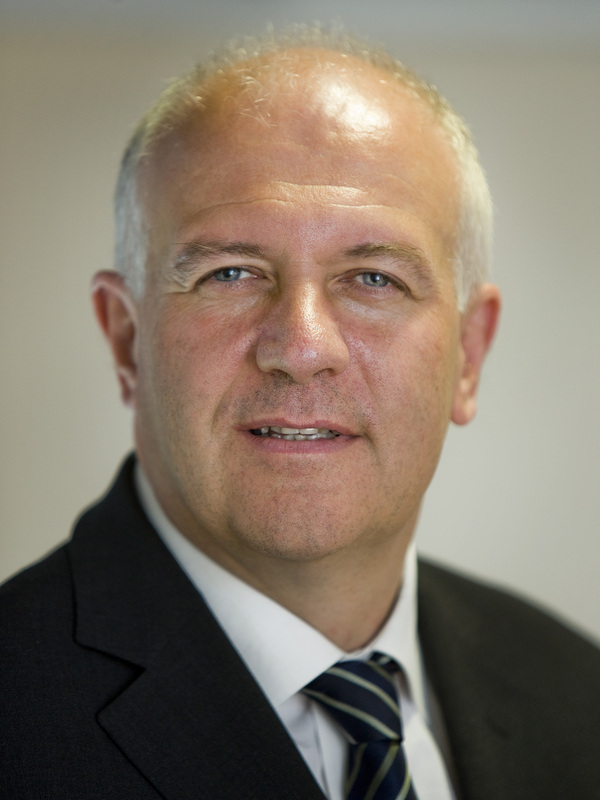 The Armed Forces Minister, Bill Rammell, delivered a speech yesterday in which he expressed his concern that the information age had fundamentally altered the conditions in which Britain could "project power" in the world. Talking at the Institute of Public Policy Research, Rammell noted that there were many positive benefits from the development of "access to worlds of information" and the ability to instantly contest knowledge on comment streams, blogs and chat rooms. "To a public that is used to getting answers at the click of a button, when the answers from government are complex, take time coming or are incomplete in order to protect sensitive security details, the response is too often cynical and disbelieving." He said there was a particular problem for Defence when it comes to tackling crisis situations where the response might impact on the safety of military personnel, "issues of operational security" or "the success of a mission". Paradoxically, he claimed that despite increased access to information and respect for the Armed Forces, the public lacked understanding of "the reality of how they [the Armed Forces] need to operate as an effective military force". Contrasting Britain’s risk-averse domestic culture with the inherent dangers of military operations, he said "this is particularly true when it comes to understanding how decisions are made on where, when and how British forces are deployed, and understanding how the Armed Forces face and manage the risk of death and injury on operations". If the gap in understanding was not bridged, Rammell claimed, Britain would not be able to rely on public support to sustain wars in the national interest in the future. To address these problems, Rammell believed the media had a responsiblity "to set out properly the complexity of the situation our forces face and consider carefully how to protect information that could prejudice the success of military operations or endanger our personnel". He said much of what correspondents say is absorbed by a relentless 24/7 media cycle which is always looking for new information and alternative angles. Rammell also admitted more "cultural change in the MoD" is needed in the way it "responds to events" and "manages information". He urged the MoD to "embrace more readily and more rapidly the new dynamics of transparency that new technology and new mediums provide". While there have been some interesting experiments in this area, there is much ground to be made up. A recent Defence Academy paper written by MacKay and Tatham stated, for example, that institutional learning within the MoD "is not helped by regulations that prevent senior officers from sharing information and ideas through external new media such as blogs and websites, and the architecture of internal MoD computer networks that do not facilitate blog type discussion". "UK Armed Forces have no professional information operations practitioners, no media operators or professional psychological specialists. In their place, well meaning and enthusiastic amateurs are seconded from every branch of the military for two- or three-year tours, who do their best with minimal training but who are unlikely to return to such duties again." Looking at this issue from outside the MoD it is important not to underestimate the challenges of institutional change, and those of the real-time media world, to military organisations. They are significant. But with the problems adequately identified is not time to accelerate the pace of change, not least because the US Military has already shown how some of it might be achieved, and perhaps more importantly because it might play a role in the success of British operations? *One of my colleagues at King’s disagrees. He says "the military doesn’t need better media officers, it needs officers, especially senior ones, with a good understanding of influence."